Alexa is an editor, writer, and stylist from California, currently based in Paris. I bought a butter yellow cotton skirt. It’s really simple but has inspired me, upon returning from travel, to start sewing again. I never really learned how to sew the right way—like I can’t pay attention to measurements, I just go for it and end up with weird proportions—so I think I’ll revisit and teach myself correctly. It’s such a useful tool. I don’t know why I haven’t been doing it all this time! I met an artist earlier this month who makes her own pants and aprons and things, which further reinforced the desire to get back to it. I’ve been working to better embrace the idea of detaching from a place. We just moved out of our apartment in New York and packed our things into three suitcases to travel with for the next six months. The thing I’ve been most nervous about during this time is the absence of a home base—even the idea that some space is waiting for you to return to. That’s no longer there. It’s made me look at how connected I am to the material. Not a judgement, just an observation. In this new setting, keeping up with small rituals has become a real pleasure and something that helps me feel grounded. (I never really used the word “grounded” before, but have been saying it in excess this past month.) My self-care objects—a body brush, weird-looking silicone facial cups, potpourri, and a copper pillowcase—are ordinary things, but now I’ve come to depend on them for something more than their utility. One morning, we came back to our rental apartment and standing in the middle of the bedroom, was a pigeon! We immediately started laughing, and the pigeon, with what I can only describe as a self-conscious look on its face, exited up and out the few inches of open window. We noticed our folded clothes had been sort of pecked at in the search for food. A true encounter! I’m trying to do more things semi-secret, meaning, undocumented. Particularly when traveling, the urge to document and share, share, share is always present. I can hardly remember what it was like before all this. Earlier this month, I went on a walk, sat in a courtyard, and visited some shops. A lot of tempting 'grams, but I held back, did not take a photo, and only told my husband about a couple things from the day. Sometimes it’s nice to keep some memories to yourself. I’m trying to relearn that. I spent my first year of college at a school in Paris, so whenever I return, I’m instantly transported into those memories and feelings of that time. Last week, I was walking along the Seine and felt this sudden sense of calm and wholeness. That was a completely different feeling than the way I was then: hyper-introspective, serious, and so influenced by film and literature that my life wasn’t really my own yet. I felt in that moment like “Wow, I guess I really have grown up!” I was watching the water moving in the river, and realized the river looked different than I had remembered—because I’m a different person, and because, by its nature, a river is never the same. For someone who is so self-critical, it feels nice to have these moments of lightness. - Kettle’s Yard in Cambridge, England was an interior space unlike any other I’ve been in. 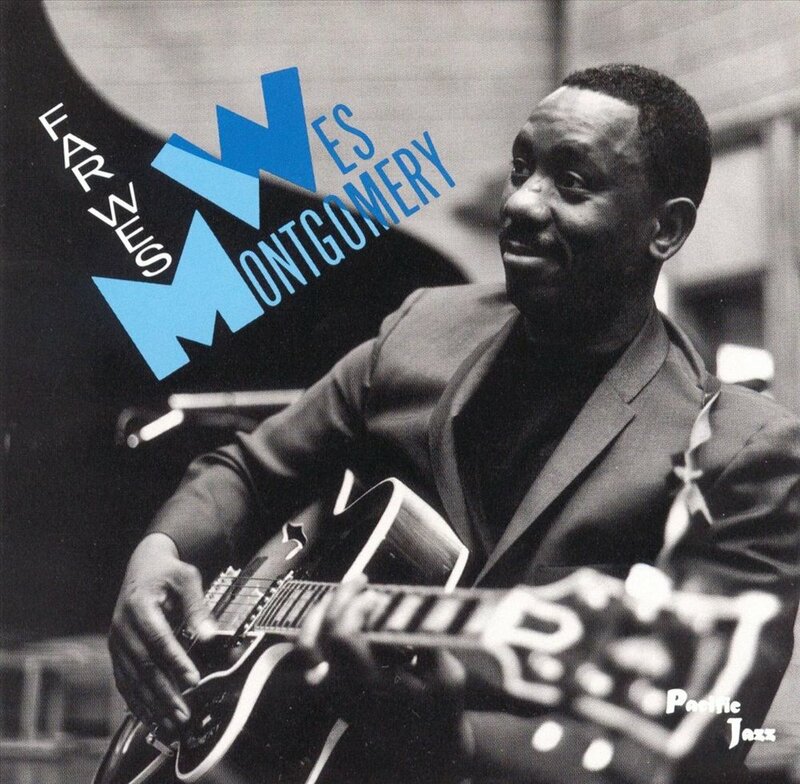 - We’ve been playing Wes Montgomery ‘Far Wes’ in the different apartments we’ve been staying in. It’s perfect for late in the day when it’s time for an aperitif and a magazine. - Almond gelato is one of the reasons I came to Europe this summer. It’s like a dollop of cool marzipan and when I have it, I think: this is the pleasure of being alive. - Paint colors. On our trip, so far, I have photographed enough paint colors to fill a paint fan deck. - Enjoying new discoveries at the local organic co-op grocery: Spirulina pasta, blanched almond butter, yellow plums, boiled spinach in a jar (better than it sounds). Friends and family. It’s been nice to spend time with old friends in these places I’ve been visiting, but I’m missing a lot of dear friends from New York, my brother who is also in New York, and the rest of my family in California. I find as years go by, good friends are more spread out than ever. It’s lovely in some ways (friends everywhere! ), but hard in others. Some days I just wish we could all be in the same place.